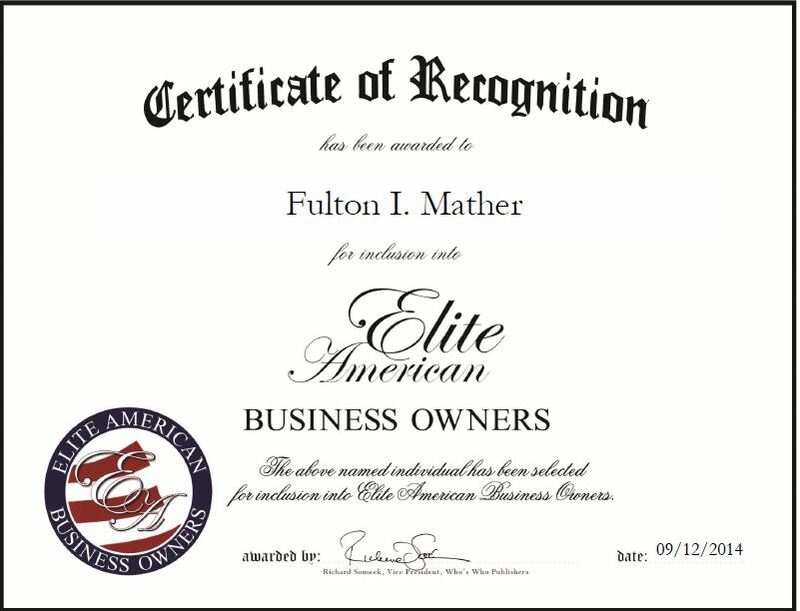 Saint Helena, CA, September 11, 2014, Fulton I. Mather, Chief Executive Officer of David Fulton Winery, has been recognized by Elite American Business Owners for dedication, achievements and leadership in operating a historic family-owned vineyard. The David Fulton Winery‘s vineyard was originally planted in 1860 by Mr. Mather’s great-grandfather. The winery creates award-winning Petite Sirah wine and ships the wine across the country. The 155-year-old winery has become a staple in the Napa Valley community, as it is the oldest Napa Valley winery in existence today, and Mr. Mather has worked tirelessly to keep up to vineyard’s reputation. Mr. Mather took over the vineyard nearly 20 years ago after testing out a few different career paths. He finally decided to own a successful and profitable business with thousands of satisfied customers who are proud to be associated with the company, and has continued to produce tasty, award-winning wine. 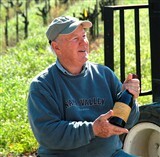 Mr. Mather excels at making wine from Petite Sirah grapes and produces 1,000 cases of wine a year. He attributes his success to his hard work and dedication to honoring and continuing the family historic winery. In the coming years, Mr. Mather would like to transfer his understanding and passion for the industry to his children, so they will eventually take over the business. This entry was posted in Winery and tagged 1860, David Fulton, grapes, historic, Napa Valley, Petite Sirah wine, vineyard, wine. Bookmark the permalink.